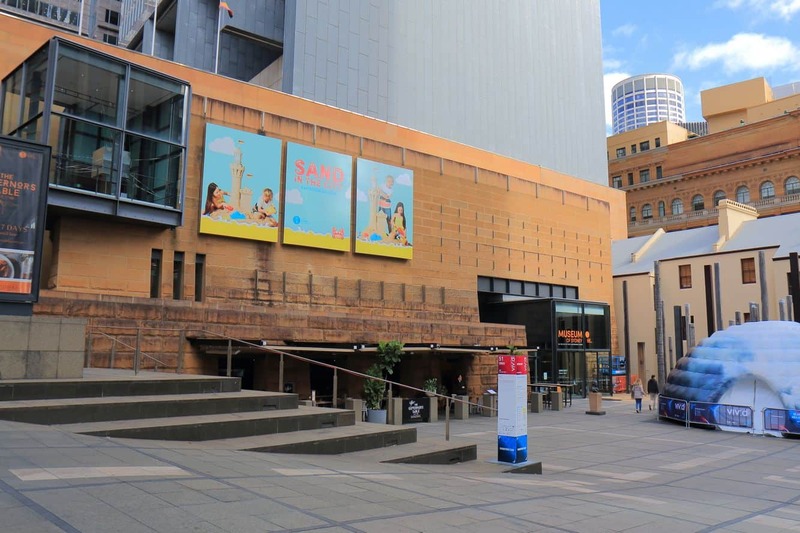 The Museum of Sydney is a modern city attraction that takes great pride in housing a historical collection at this rich heritage site. The present-day structure was constructed over what remained of the country’s very first Government House, making it a significant part of the city. At the core of this museum, is the need to celebrate the people that made the city what it is today. To appreciate this, it is important to take a glance at the building’s history that makes it such a phenomenal entity in Sydney’s present. Back in 1788, the then-Governor of the city selected the site for his official residence. It soon became the epicentre of the colony’s administration and social aspects, effectively bridging the connection between the colonial masters and the local community in the area. Many years later, the remains of the government house and collectibles from the first year of colonialism can be viewed in the glass encasings located on the museum’s forecourt. In fact, this is the most ancient proof of its existence across the country. In addition to this, a visit to the Museum of Sydney will make you appreciate the intersection of art and history if the ‘Edge of the Tress’ located on the forecourt is anything to go by. The ‘Edge of the Trees’, installed in 1995, is a brainchild of artists Janet Laurence and Fiona Foley. The art not only marks a key turning point for the country at the time when colonization began, it also draws visitors into a state of introspection to appreciate the cultural significance of the same. Depending on the time of your visit, you get to enjoy the city’s stories through the diverse exhibitions and events held on location. Check the museum’s official website for a guide on all the exhibitions planned across the year. Amenities provided at the museum include complimentary WiFi, a café on location and accessibility for wheelchair users. Make your way to the corner of Bridge and Philip Streets to access the museum.